QUETTA -- Two Christians were killed in a drive-by shooting outside a church in Quetta Sunday (April 15), officials said, the second such attack on the minority community in the area this month. The local franchise of the "Islamic State of Iraq and Syria" (ISIS) claimed responsibility, the SITE intelligence group said. 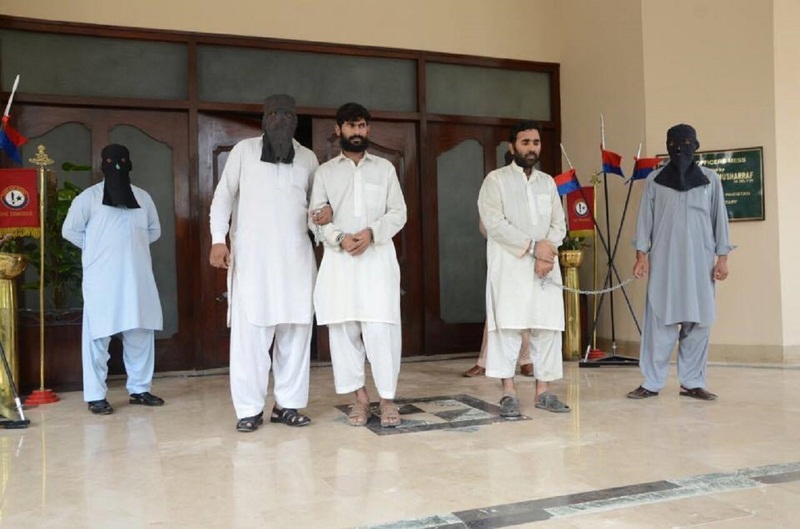 "Four men on two motorbikes opened indiscriminate fire" on a group of Christians, "killing two people while injuring three others", local police official Abdul Razzaq Cheema told AFP. It came just weeks after four Christians were shot dead in the city, an attack also claimed by ISIS. Sunday's shooting took place in the Christian-majority Esa Nagri neighbourhood of Quetta, where hundreds gathered in protest. "About 500" protesters blocked a road by placing the bodies of the two victims in the middle, said local official Javed Anwar Shawani. "We are negotiating with them to make them disperse and bury" the victims, he added. Islamist militants have in the past attacked Christians and other religious minorities in Balochistan. 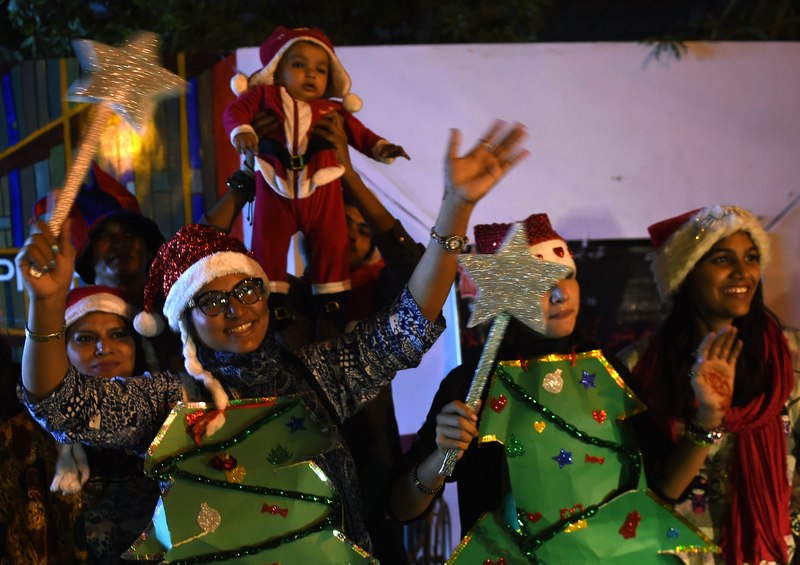 Christians staged rallies to promote inter-faith tolerance, while the government launched a Christmas Peace Train to spread the message of love and harmony. Minorities were relieved to see the swift arrest of suspected attackers of Peshawar's Christian community.